NFL placekicker who joined the Chicago Bears in 2005. He had his breakout season in 2006, when he was named to the All-Pro and Pro Bowl teams. He was undrafted after playing collegiate football for Penn State University. He helped the Bears reach the Super Bowl in 2007 where they were defeated by the Indianapolis Colts. He grew up with a younger brother, Chris, who would go on to kick professionally in the Arena Football League. 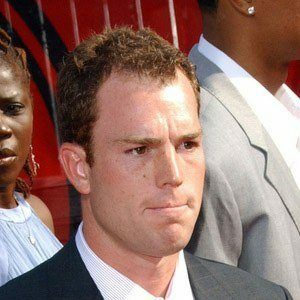 He became teammates with linebacker Brian Urlacher in 2005.